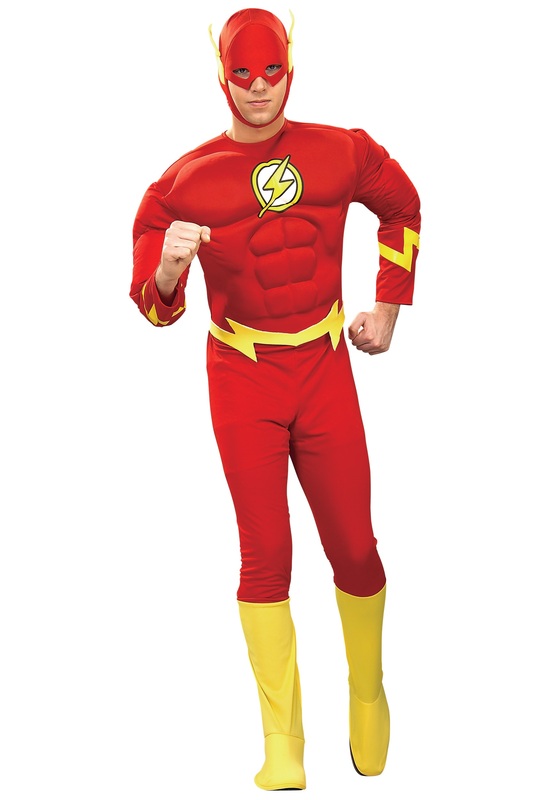 Whether you call him the Flash or the Scarlet Speedster, you'll be ready to run in this bold jumpsuit. 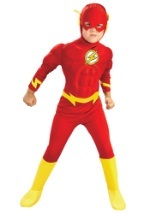 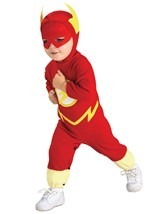 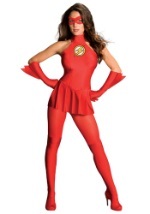 Lightning bolts outline the waist and wrists of the jumpsuit while the Flash symbol is located over the chest. 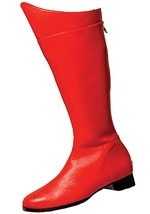 Yellow attached boot tops and red headpiece with fastened lightning bolts polish this superhero costume for anyone who wants to put a stop to crime really, really fast. 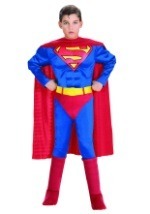 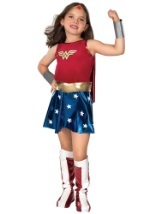 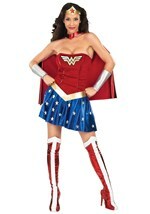 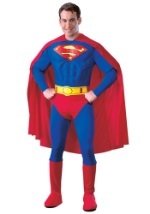 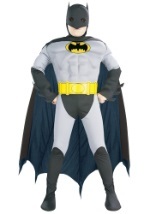 Join the Justice League and team up with a Batman, Superman, Wonder Woman and Green Lantern for a great group costume!